Need to keep things organized on your work space? 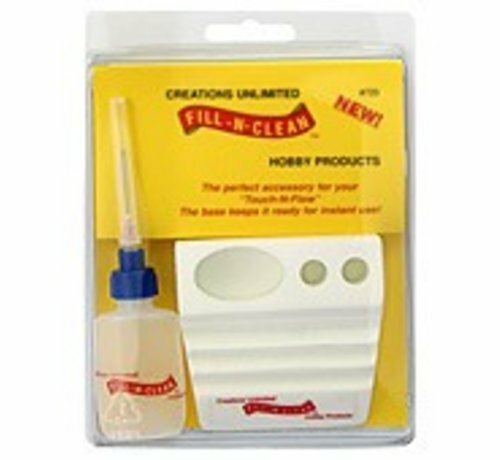 This kit is perfect for spatial organization and is a great accesory for the Touch-N-Flow System. The plastic base keeps your tools organized and the Touch-N-Flow level ready for use.